Whether it is a home, office, car or factory, we can’t imagine a space, or for that matter an object, a piece of furniture, or even a machine without paint. 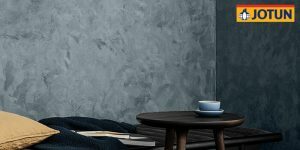 Paints help not just add aesthetic value to space or product, but also increase its life by making it resistant to weather and other environmental conditions. Now with the advancement in technology, we have paints for almost every use and it’s very important to use the right paint for the right purpose to increase the value of your space or product. Here we list the top brands in paints and their star products to help you take a decision. Considered to be one of the leading paint brands in India, Kansai Nerolac Paints Company is the subsidiary of Kansai Paints Ltd., one of the largest paint manufacturing companies in Japan. It is also one among the top ten coating companies in the world. They have a range of decorative paints for interiors and exteriors both and also have automotive coatings and performance coatings. Nerolac Impression, Lotus touch, Silver, Excel, Suraksha, etc are the famous sub-brands by Nerolac, each offering different benefits. For example, Nerolac Suraksha Plus acrylic emulsion exterior paint is an economical water thinnable coating designed for application on walls in dry or moderately humid conditions while Nerolac Impressions ideaz is an ultra-luxury emulsion which is a part of a special designer range of paint series which creates a variety of designs on the interior wall in a matte finish. Market leaders in the decorative paint segment, Asian paints stole the heart of Indians with their “Har Ghar Kuch Kehta Hai” commercial. With one of the largest variety of colours on offer they also offer several customising options including an adorable range of wall art for kid’s rooms. Besides decorative paints, Asian paints also have on offer emulsion paints, protective coatings, industrial paints and automotive paints. Ace, Apex, Ultima, Premium, Royale, Royale Play and Tractor are their top brands while their Royale Aspira range for interior walls, Apex Ultima for exterior; Premium Satin Enamel for metal painting and Touch Wood interior for wood painting are popular too. 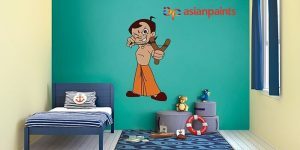 We love their kids range called Kids World, with wall paint themes like Chota Bheem and glow paints that reflect light when its dark. They also have magnetic wall themes where children can play with their walls! The one thing common between the Eifel Tower in Paris, the Burj Khalifa in Dubai and the Petronas Towers in Malaysia is the use of Jotun Paints. A Norwegian company, the Jotun Group is a chemicals company dealing mainly in decorative paints and performance coatings. Their range of interior and exterior paints, and coatings have all been designed and formulated to fulfil certain aims. They also have metal and wood paints and a collection of wall designer paints that are pretty popular in India. They have Romano for a classic Roman finish, Prestige for a luxurious metallic finish and other paints with finishes such as pearl, velvet, etc. 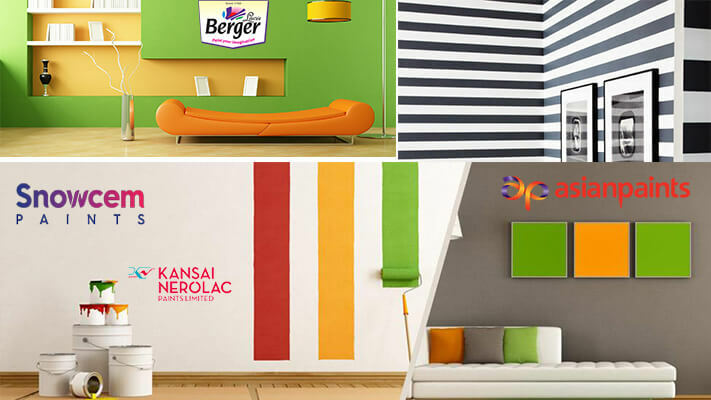 Headquartered in Kolkata, Berger paints is an ISO 9001 company and amongst the top 5 paint companies in the world. 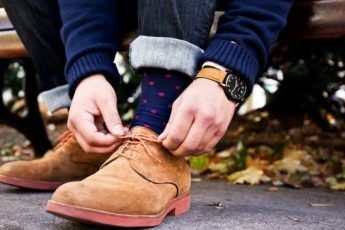 Their customers ranging from homeowners to professionals and industrial users have been patronizing the brand merely because of its quality products. Breathe Easy, Silk Luxury Emulsion, Easy Clean, Rangoli Total Care, Weather Coat All Guard, Smooth, Kool and Seal etc are the popular paints from Berger that offers interior wall paints, exterior wall coatings, metal and wood paints and protective coatings. Besides high-quality products to select from, they also have services like paint calculator and virtual painter and a preview facility available through their website. Their Silk Illusions paint collection available in metallic, non-metallic and marble finishes is a hit amongst interior paints. 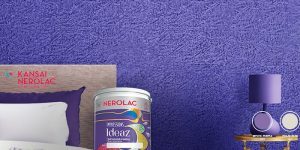 Dulux paints or AkzoNobel India which was previously known as ICI India is a leading manufacturer of the Indian paint industry. 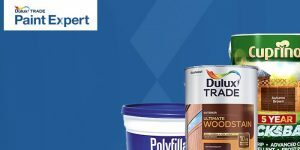 They have a range of interior paints including the popular Dulux Velvet touch and Pearl glo, exterior paints like Dulux Weathershield and Sun Reflect, wood and metal paints like Dulux Super Satin and Supergloss 5 in 1 and a wood care range that offers Dulux advanced water based PU paints and melamine coating. Their interior paints are most popular while they also offer a vast variety of undercoats like water-based cement primer, acrylic primer, wall putty etc. We like the Dulux Trade Durable Flat Matt paint that has an ultra matt finish, ultimate coverage and opacity making it ideal for high traffic areas like staircases and corridors. 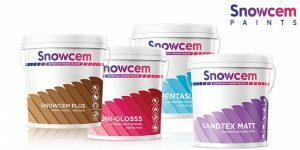 An Indian paint company, Snowcem has been patronised by consumers and painters for over 5 decades now. Their range of interior & exterior paint products and are a complete value for money brand. 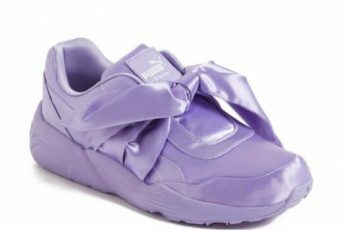 They are constantly innovating and introducing new lines of products like water-based liquid paints, unigloss, eco-friendly products, etc. Their exterior paints like Trump and Unigloss are very popular while their Pentasia range is a unique emulsion with silicon that is water repellent, anti-algal and high UV resistant. It aids in temperature reduction and has low Voc, making it eco-friendly as well. 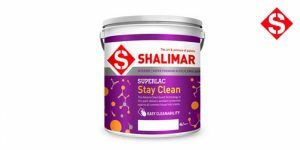 One of the leading paints brands of India, Shalimar Paints have three manufacturing units across the country with more than 45 branches and depots. The company offers a wide range of decorative/architectural and industrial options for painting with interior and exterior paints offered under the architectural segment. The company offers “colour space” tinting system with more than 9000 shades on offer to the customers. They also have a range of tools for better finishing through their interactive website including visualiser, virtual fan deck, paint calculator, dealer locator facilities, etc. Their Superlac Stay Clean paint, which is a water-based premium emulsion is pretty popular because of its Easy Stain Cleanability. It is formulated with advanced stain-guard technology which gives superior stain resistance to household stains such as tea, coffee, ketchup etc. It has a water beading feature wherein when water comes in contact with paint it converts water into tiny droplets which resist the water to penetrate into the surface. Established during 1937 by Nalwadi Krishnaraja Wodeyar, the then Maharaja of Mysore province, “Mysore Paints & Varnish Ltd., started with the aim of providing employment opportunities locally and utilising the natural resources of the forest. Even today it is one of the most prominent undertakings of the Govt of Karnataka, with Industrial Coatings, Decorative Paints, Wood polishes, Varnish and Thinners on offer. 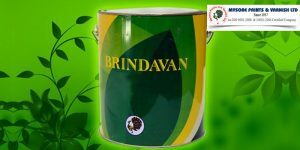 The Company manufactures and supplies to Government, PSUs, Central Government, Private industries and several paint Dealers. It is also the only company in India authorised to produce indelible ink, which is used during elections to prevent people from voting multiple times. Their Epoxy Coal-Tar Finish for industrial use is a fabulous paint that is designed for excellent resistance to continuous water immersion and is ideal for a finishing paint for gates and other industrial purposes. 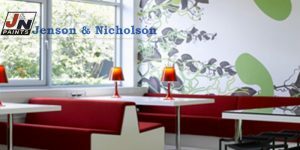 Incorporated in 1922, Jenson & Nicholson (I) Ltd. is India’s second oldest paint company with its roots tracing back to a business established in 1821 in London that eventually emerged as an Independent company in India in 1973. J&N is renowned as the company that launched India’s first plastic emulsion paint under the brand Robbialac. Few years later it entered into the powder coatings market, making them the first company to offer this durable and environment friendly coating technology in India. Another first to their credit is the introduction of the InstaColor in-shop tinting system in 1996 where the customer could select among 5000+ shades instantaneously and create his/her own shade. We love their Umbrella Synthetic Enamel paint for interior walls that is quick drying and comes in a high gloss finish.